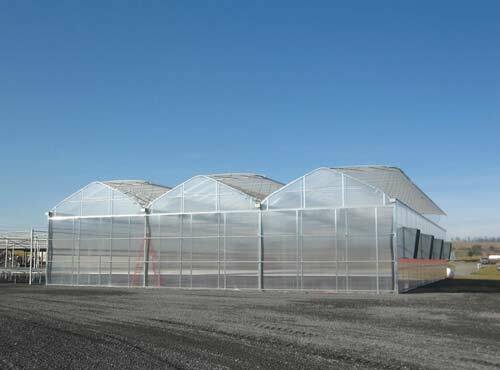 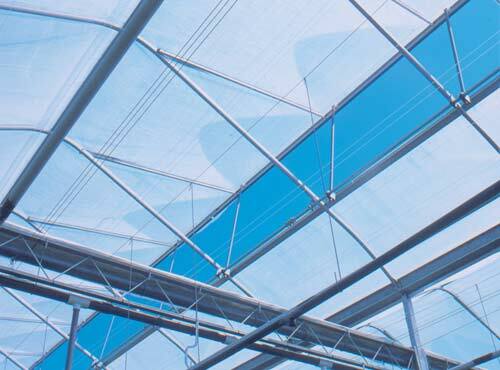 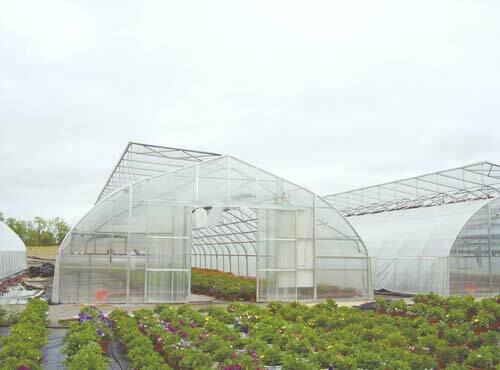 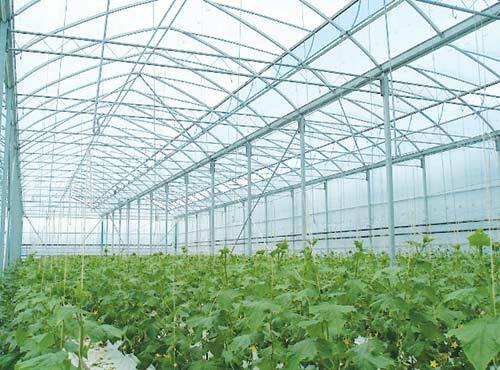 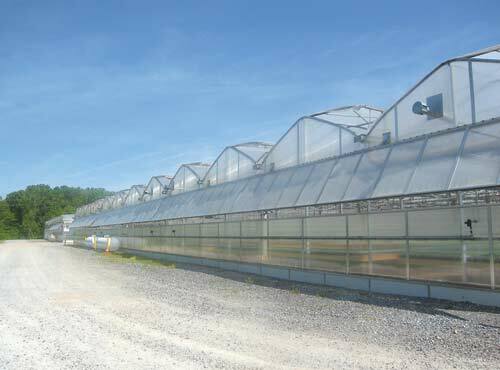 DeCloet offers its clients the widest selection of greenhouse ventilation in the industry. 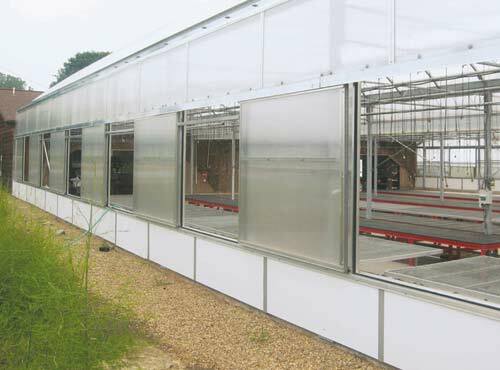 We are ventilation experts and can offer you the latest in technology and advise to find the best solution for your growing needs. 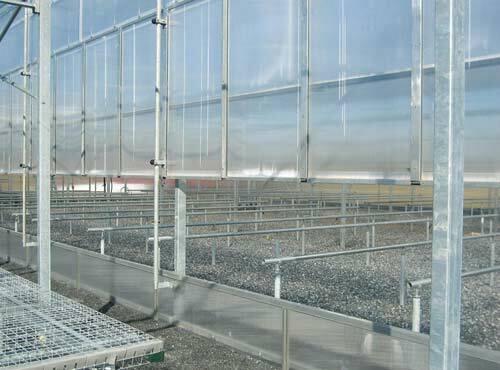 Fans, Shutters & Cooling Pads – We offer a full range of fans, shutters and cooling pads. 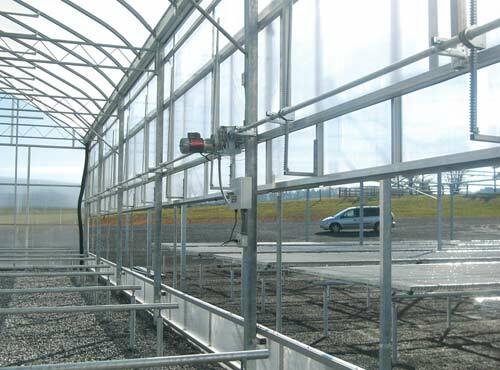 We have the leading edge technology for gutter vents in the greenhouse industry. 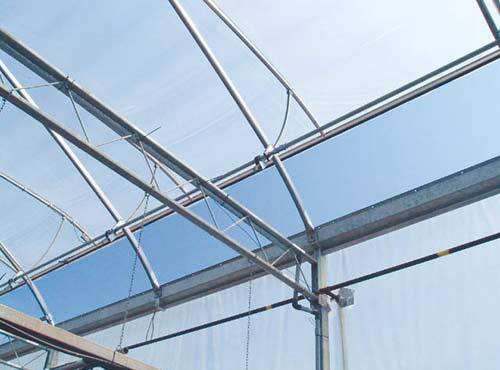 We offer raised rack and pinion systems to ensure plenty of room for heat retention systems as well as hinged shaft hangers for easy maintenance in your gutter connected or ground to ground greenhouse. 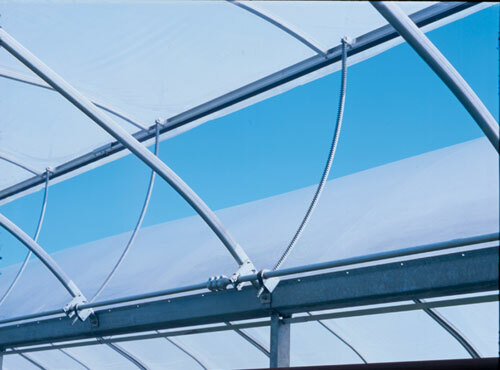 DeCloet offers a condensate resistant "raised" vent design to increase passive roof ventilation and alleviate snow in gutter concerns. 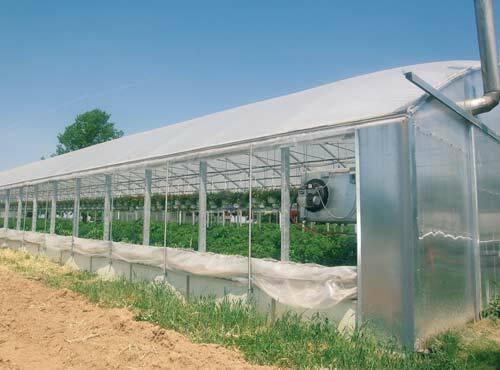 Our most cost efficient passive ventilation system with DeCloet's own 2 1/3" dia roll-up tubing with a built in wirelock. 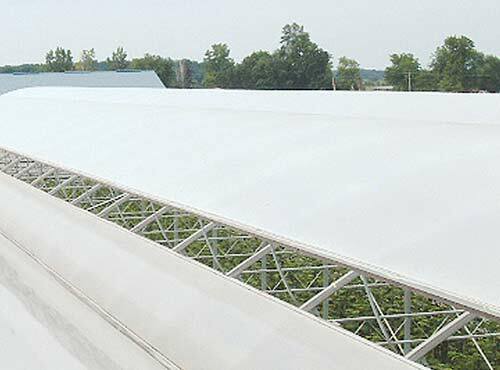 Ventilate from the top down for early season ventilation.